A minimum of 3 persons is required to hold any class. 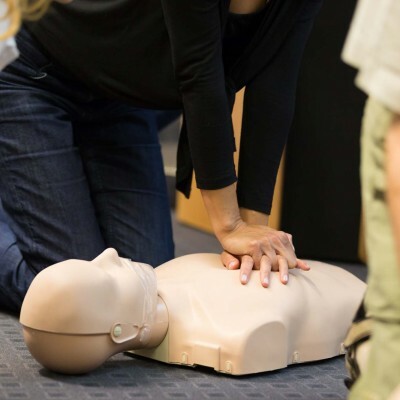 The Wauconda Fire District CPR Instructors are now teaching with the American Heart Association. You will receive a certification card good for two years at the end of the class. 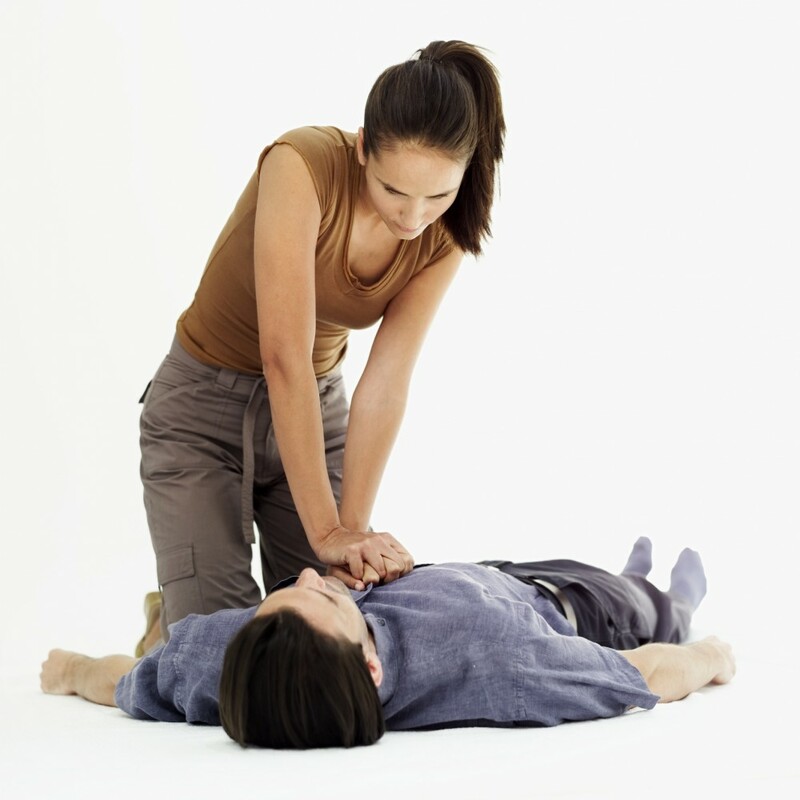 Groups with a minimum of 10 persons and a maximum of 20 may schedule a private class for CPR, First Aid, or Healthcare Provider CPR, based on instructor availability. 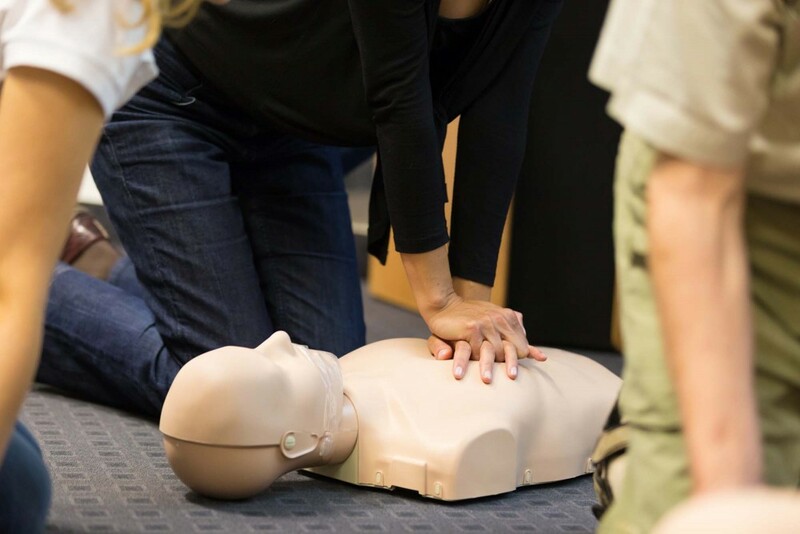 Private classes are limited to groups and or businesses within the Wauconda Fire District. We will contact you to set up a time and date for your class.